Up at 5:30 am to try and see the Condors in one of the biggest canyons in the world. We arrived at the main viewing point at around 9 am to find most of it covered in cloud/mist. 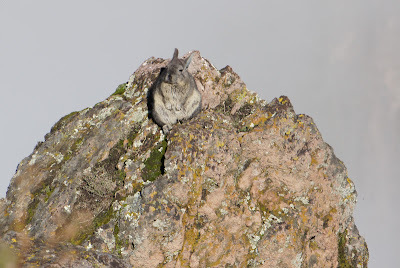 We did get to see the base of the canyon at one stage of clearing, and the special endangered bunny or the Viscacha. We then did about a 30 minute walk and waited and waited for the cloud cover to clear (as per the below photo). 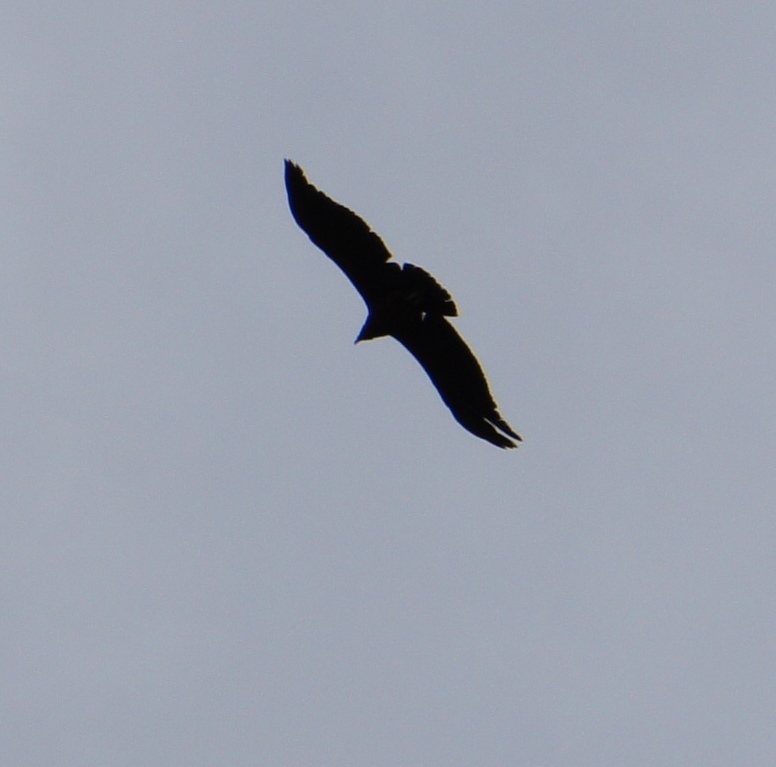 Disappointed we got back in the bus and headed back to Chivay, along the way we were delighted to find Condors in flight. We stopped in the town of Chivay for a buffet lunch and a quick walk around before the 4 hour bus trip back to Arequipa. That night we had dinner at Zig Zag. The best meal we had on our entire trip. We shared the capaccio of salmon and tuna. DH had the trip of meat (Alpaca, pork and beef) on a hot plate and I had the Alpaca on a plate with blue cheese sauce.